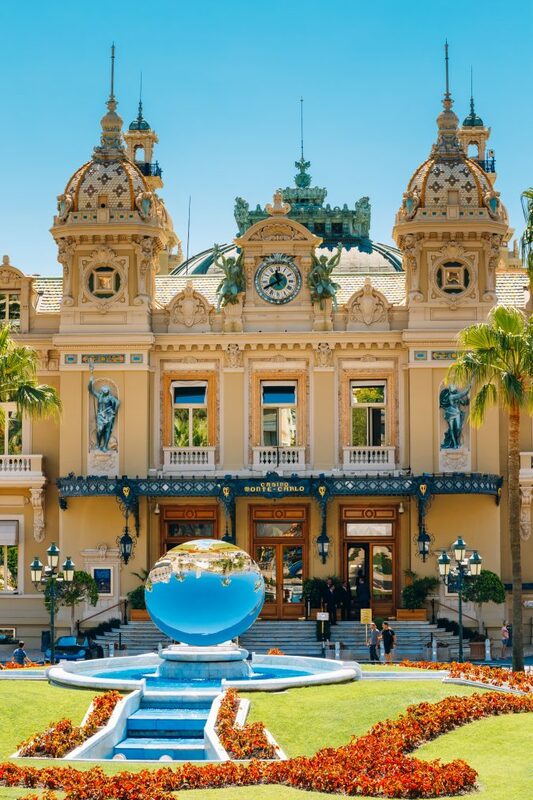 02-04 October 2019 at Hotel Hermitage. 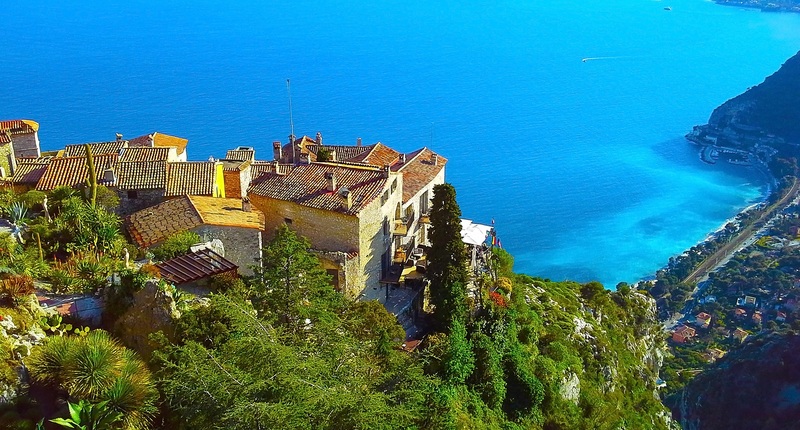 Itinerary is simply a visit to Eze village and its exotic garden, and drinks and lunch at the Chateau d’Or. Copyright © International Tax Planning Association 2019. All Rights Reserved.